The double DVD includes more than 7 hours folk music from the Carpathian Basin and Central Europe. 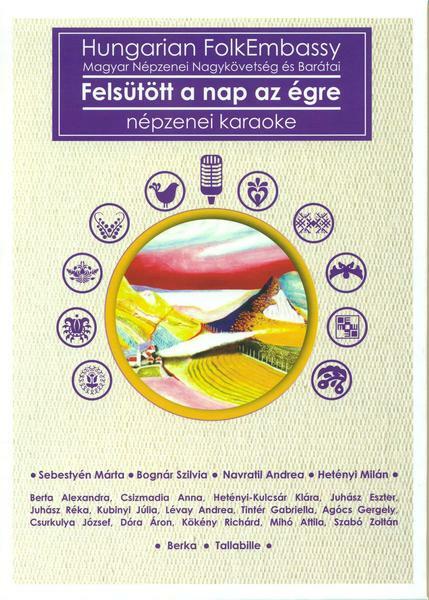 The Hungarian FolkEmbassy seeks to portray the different cultures or the nations of Central Europe, which are so hard to understand separately. These cultures are so tightly united that they from – even today – perfect union. The group is dedicated to representing not only Hungary, but the identity of the wider Carpathian Basin and Central Europe through authentic Hungarian folk music, which has been both an important part of and contributor to the diversity of European culture over the past millennium. 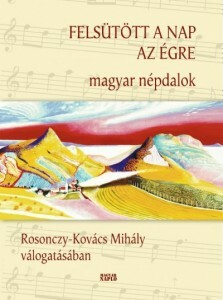 Mihály Rosonczy-Kovács collected and edited the book Felsütött a nap az égre (The Sun is Higher in the Sky) a collection of Hungarian folk songs. 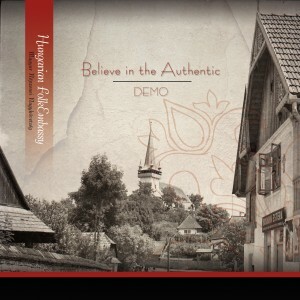 FolkEmbassy is working on their next album, titled: Bem-Báthory-Balatonboglár; folk music in the wake of the Polish-Hungarian friendship. It is expected to be completed in the spring of 2017, published by Fonó with a presentation in the spring of 2017. Misi launched a new international award – interwiew.